The Emergency Medical Responder (EMR), formerly MRT (Medical Response Technician), course is designed for anyone interested in learning more about the emergency response system and in being a first responder. 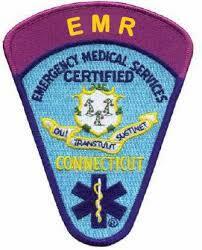 The EMR is usually the first trained individual who arrives at the scene of an emergency. 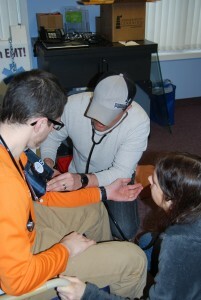 The primary focus of an EMR is to initiate immediate lifesaving care to critical patients. As an EMR, you will possess the basic knowledge and skills necessary to provide lifesaving interventions while awaiting additional EMS response. 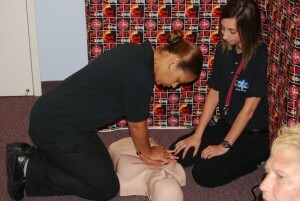 You will also assist higher level providers on scene and during transport.